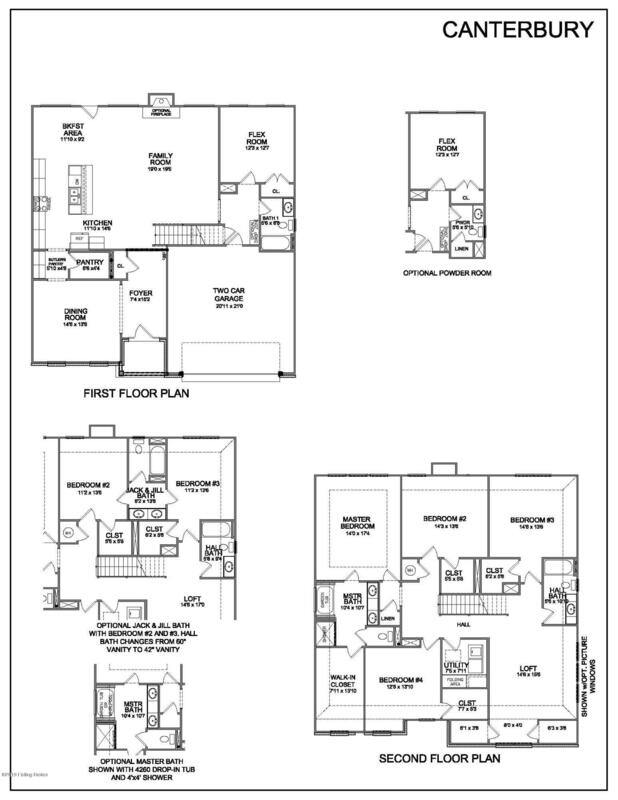 The Canterbury floor plan is a home with room to grow! 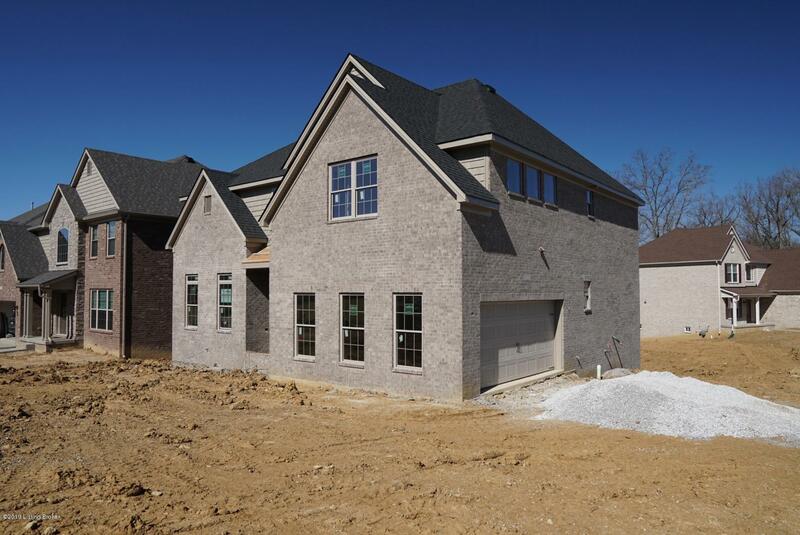 Set on an unfinished walk-out basement, it offers lots of space for future expansion. 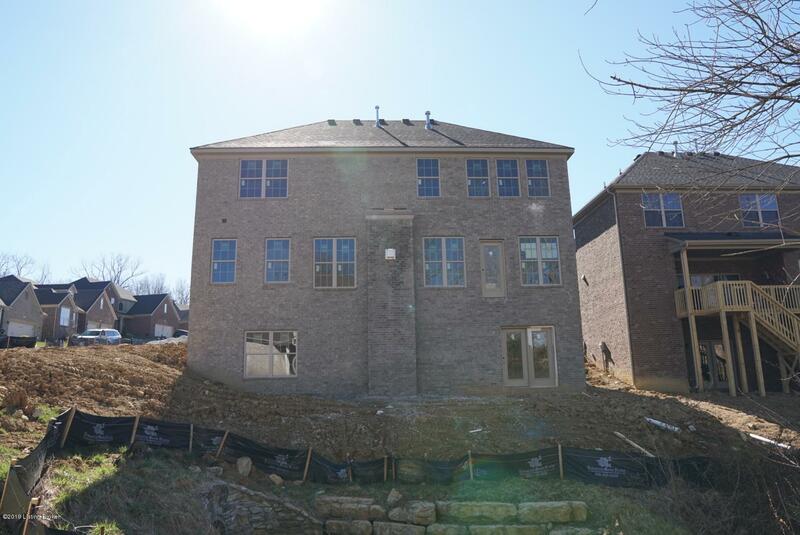 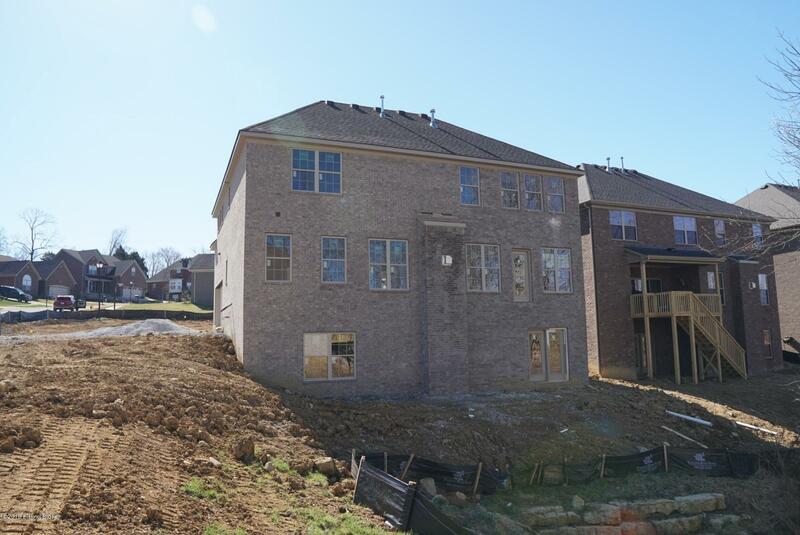 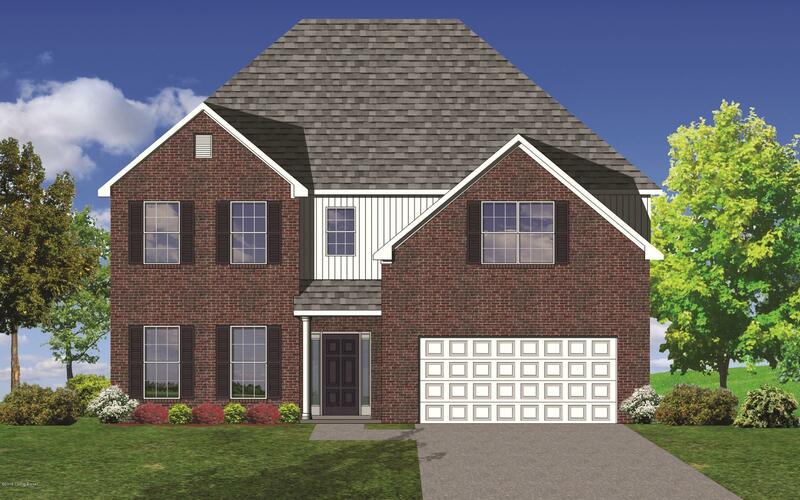 The first floor includes a Great Room open to the Kitchen & breakfast area, a butlers pantry, formal dining room, full bath and flex room which could be a 5th bedroom, plus a convenient mud room/drop zone area right off the garage entry. 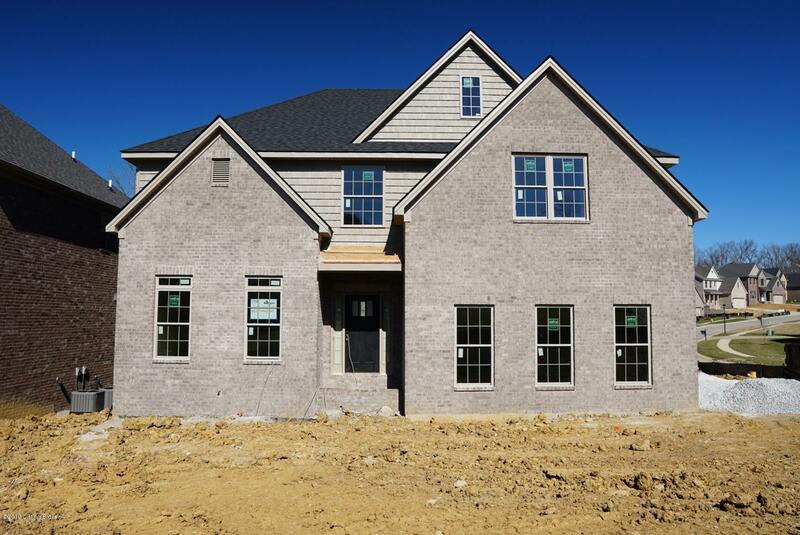 The upstairs has a master suite (luxury bath w/ tiled shower and separate tub, large walk-in closet), 3 other nicely sized bedrooms (2 with walk-in closets) AND a large loft/bonus room which includes 2 closets as well.